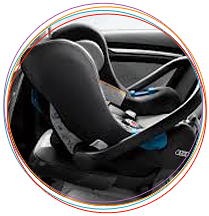 UK regulations regarding car seat laws for children are very strict. 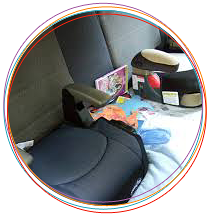 We feel that all our passengers’ safety is of paramount importance, therefore we make no compromises and offer a full range of child safety seats free of charge for our clients. After all, you wouldn't allow your children to be driven at home unless safely restrained. 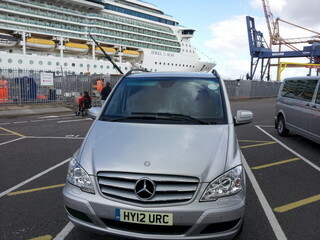 Why shouldn't they be similarly seated during their transport with us in England? 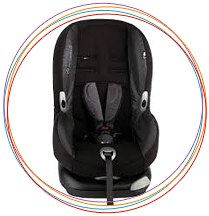 We provide all types and sizes of car safety seats to transport children when requested in advance. 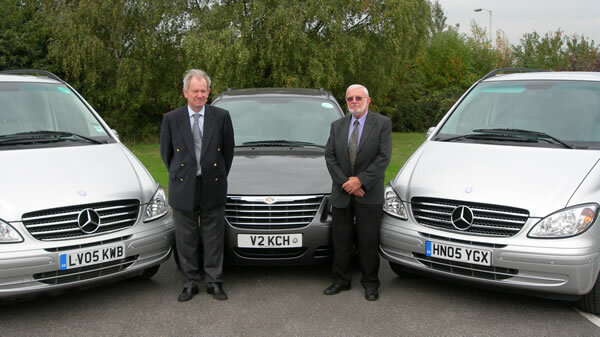 Whilst our drivers are proficient at installing seats, the lead passenger assumes full responsibility to ensure the seats are anchored correctly, straps properly locked and adjusted.